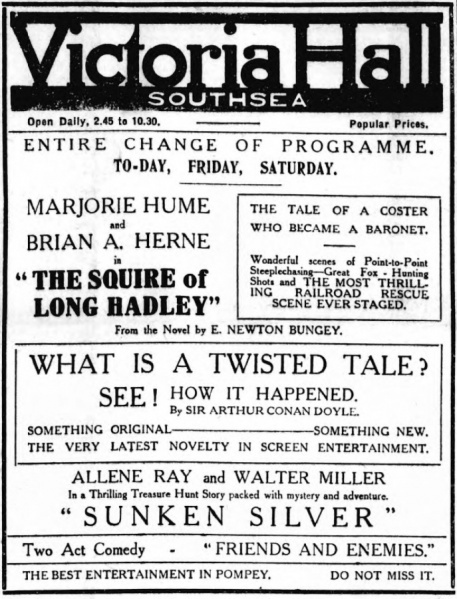 How It Happened is a British silent movie, included in a series of movies Twisted Tales produced by Reciprocity Films, directed by Alexander Butler, released in november 1925, starring Sydney Seaward as the motorist. 750 feet. Considered lost. 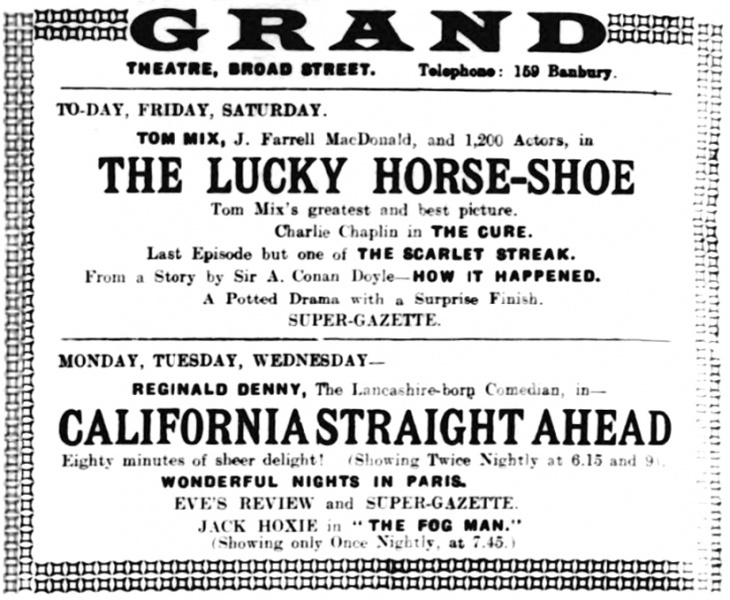 The only ads found in the newspapers are from 1926, see ads below. 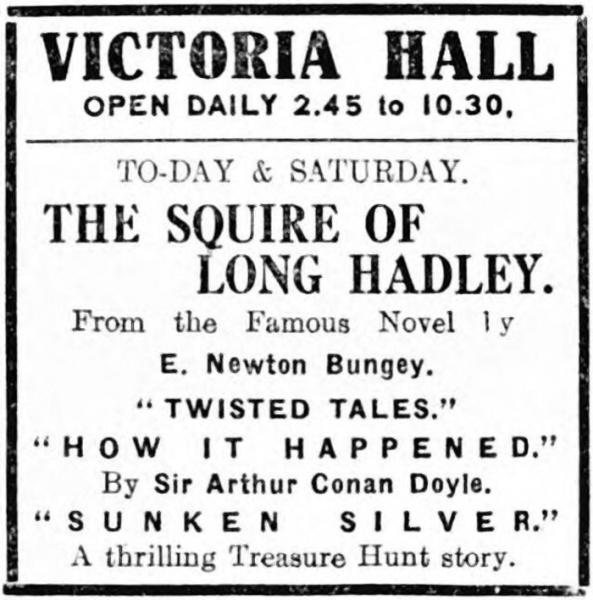 The movie is an adaptation of the Arthur Conan Doyle's short story : How It Happened (1913). This page was last edited on 12 August 2017, at 14:58.